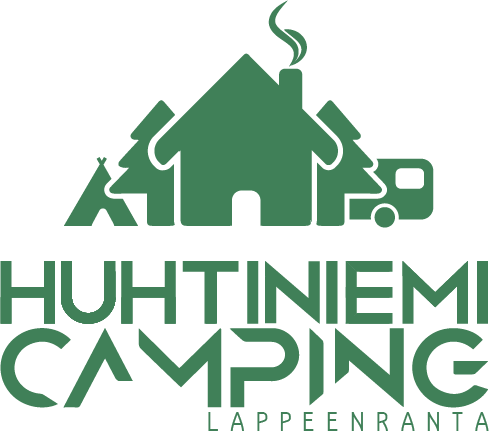 The Huhtiniemi Camping area holds two holiday apartments. 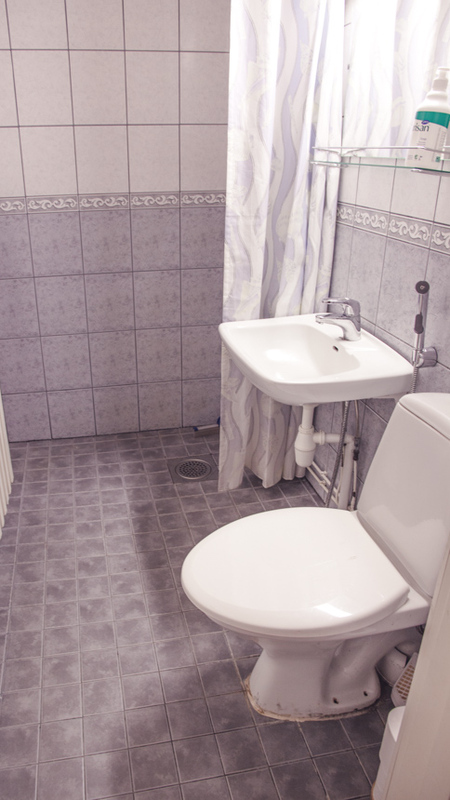 Both of them are two-bedroom apartments with a bedroom, livingroom, kitchen, shower and wc. 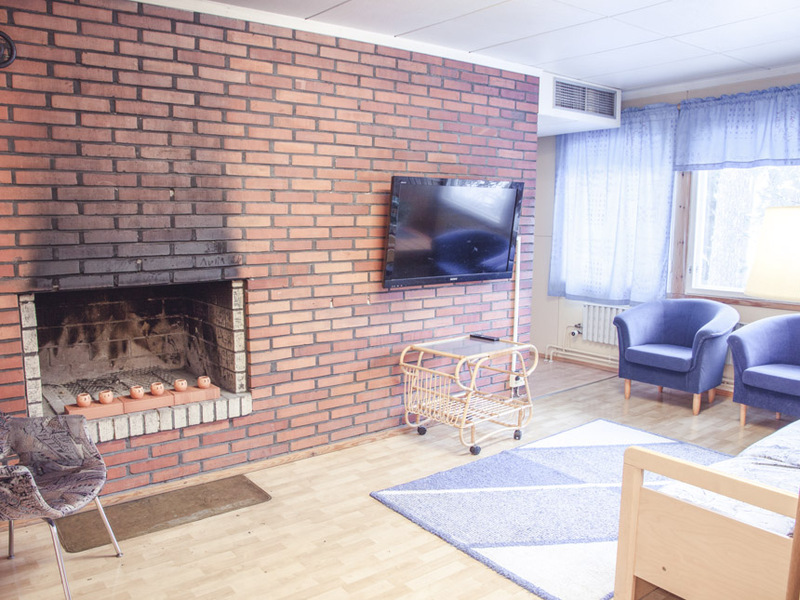 The apartments are both located in the same building, which is equipped with plenty of parking space, seperate exits and a yard. 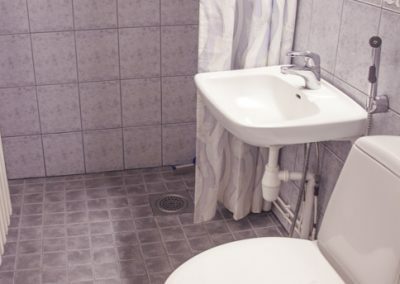 Apartment Lappeenranta is a nice 60 square meter space with a bedroom, living room, kitchen, shower and wc. 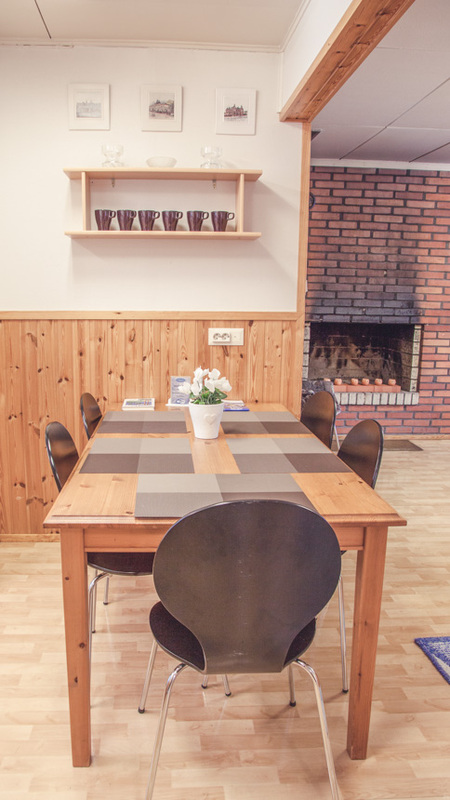 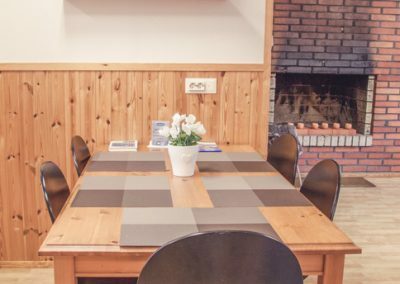 The apartment also has a fireplace, a television and a fully equipped kitchen. 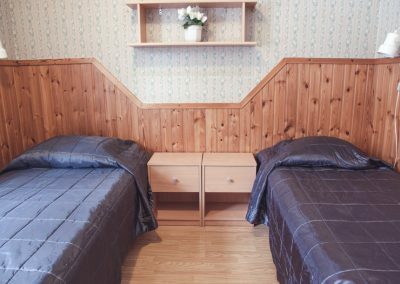 There are bed spaces for up to 5 people. Linen and breakfast are available, but not included in the price. 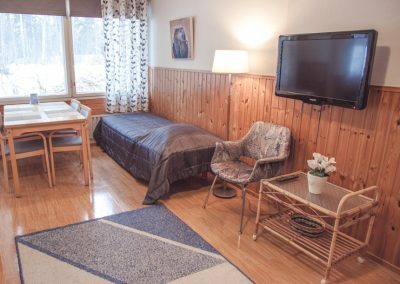 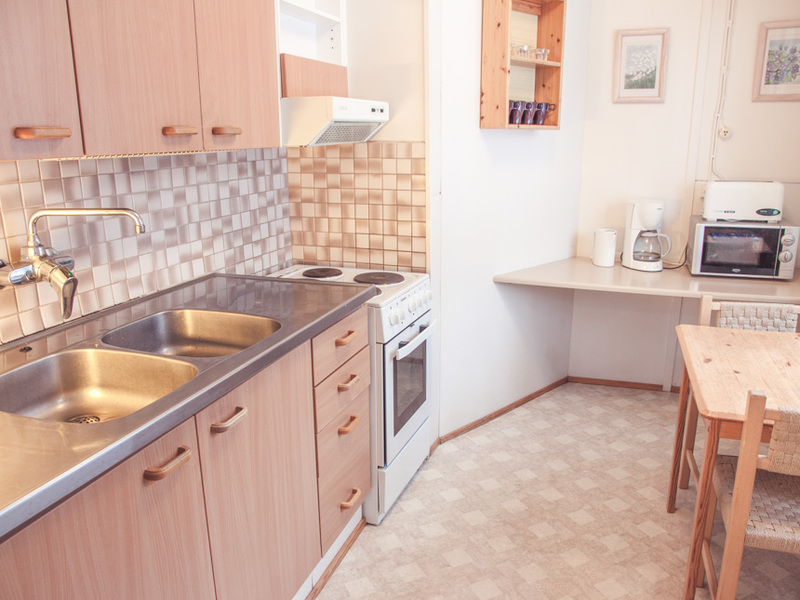 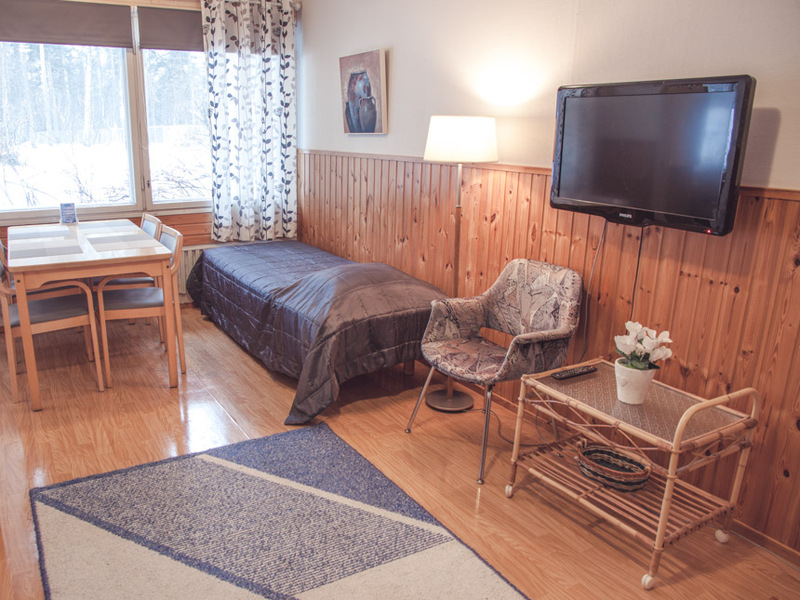 Apartment Lappeenranta is a cozy 40 square meter space with a bedroom, living room, kitchen, shower and wc. 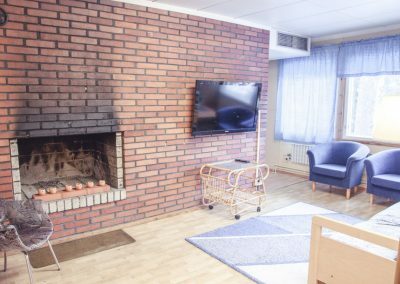 The apartment also has a fireplace, a television and a fully equipped kitchen. There are bed spaces for up to 5 people. 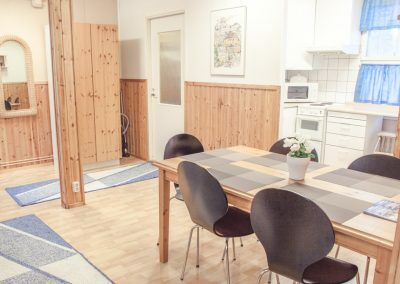 Linen and breakfast are available, but not included in the price.